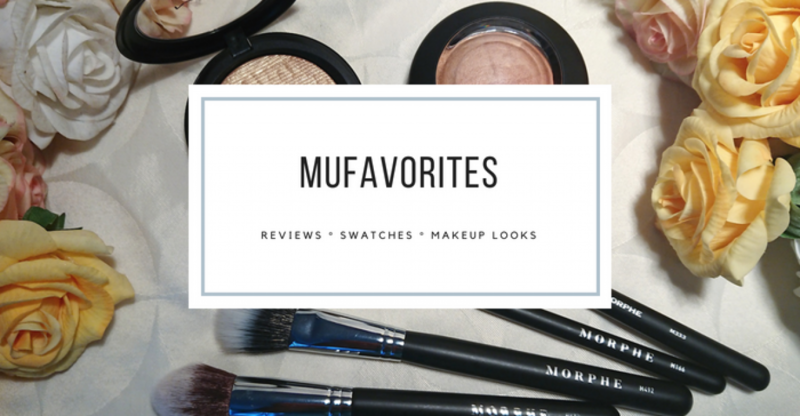 Whats In My Makeup Bag – November 2018! Those purple shades are absolutely stunning! I’ve never tried anything from the Violet Voss brand, but will have to check them out more!